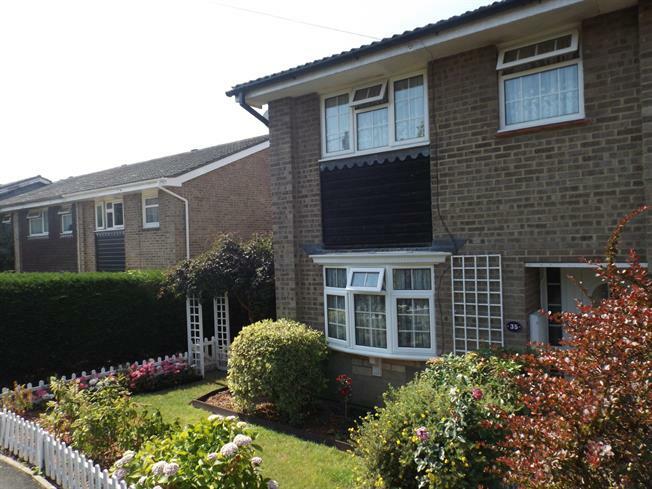 3 Bedroom Semi Detached House For Sale in Ventnor for Asking Price £175,000. Offered to the market chain free this three bedroom semi-detached house is ideal for a young family due its close proximity to great local schools and bus routes. Needing slight modernisation internally it offers great living space for an ever-growing family. With three good sized bedrooms, generous lounge, kitchen/diner, family bathroom, conservatory & downstairs WC, 35 St. Martins offers everything you need. To the rear is a well maintained sunny garden for the kids to play in, whilst to the front of the property you are welcomed by a picturesque front garden.